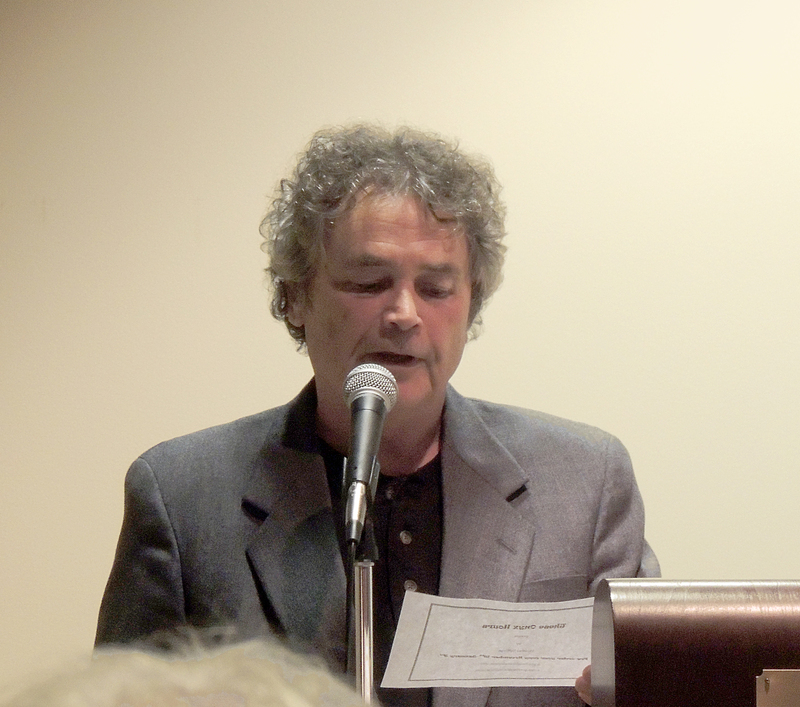 I was a guest of RI Poet Laureate Emeritus Tom Chandler this past Monday, November 18, at the Newport Public Library. The reading is part of their Poet Laureate Series. To find out more about their upcoming events and monthly poetry readings, visit the library’s calendar at http://www.eventkeeper.com/code/events.cfm?curOrg=NEWPORT. RI Poet Laureate Emeritus Tom Chandler reads his work at the Newport Public Library monthly poetry reading. Photo by Melissa Martin Ellis. 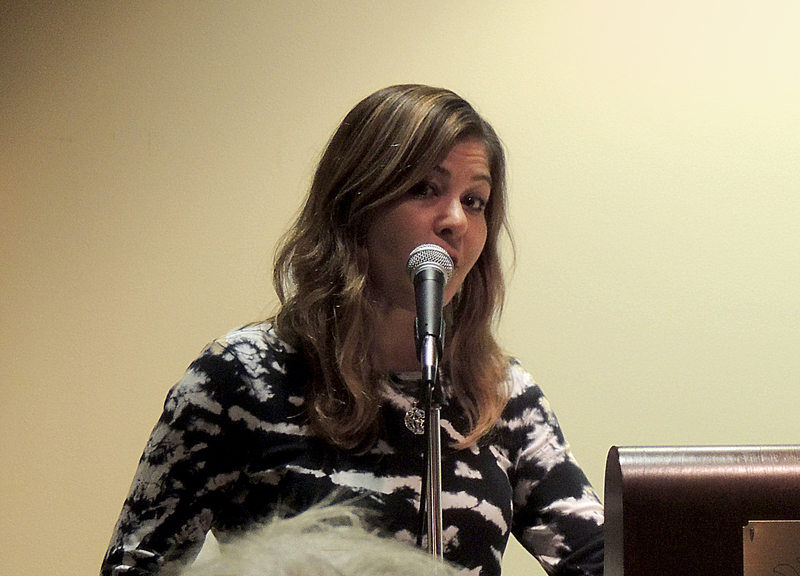 Reading at Newport Public Library’s monthly poetry reading Monday night. I was the guest of RI Poet Laureate Emeritus Tom Chandler, and shared some pieces from THESE ONYX HOURS, my poetry collection coming in March, 2014 from Finishing Line Press. Photo by Melissa Martin Ellis.